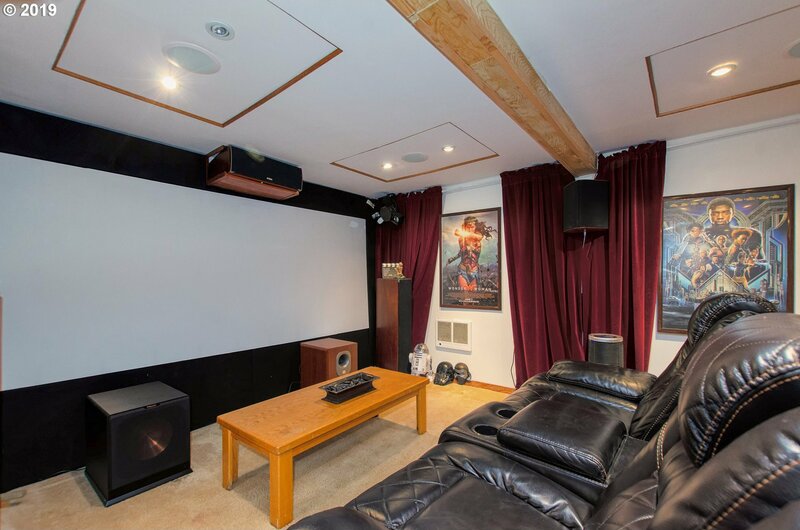 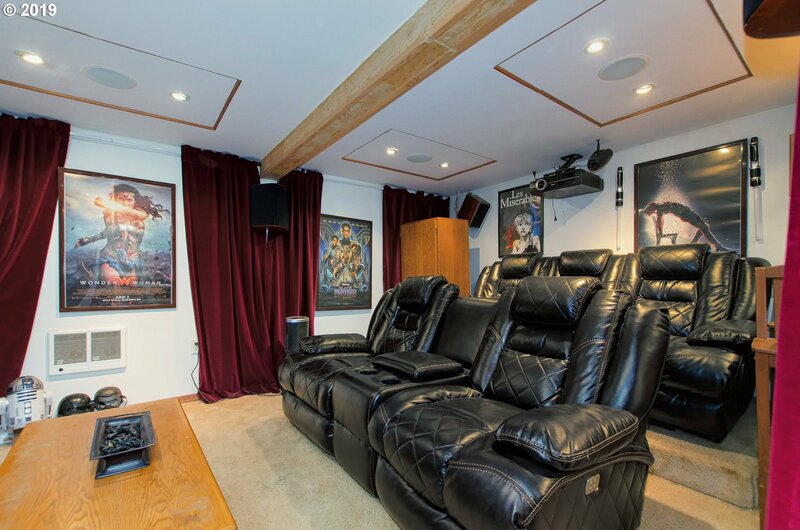 This the cozy cottage is the ultimate movie enthusiast or entertainers home. 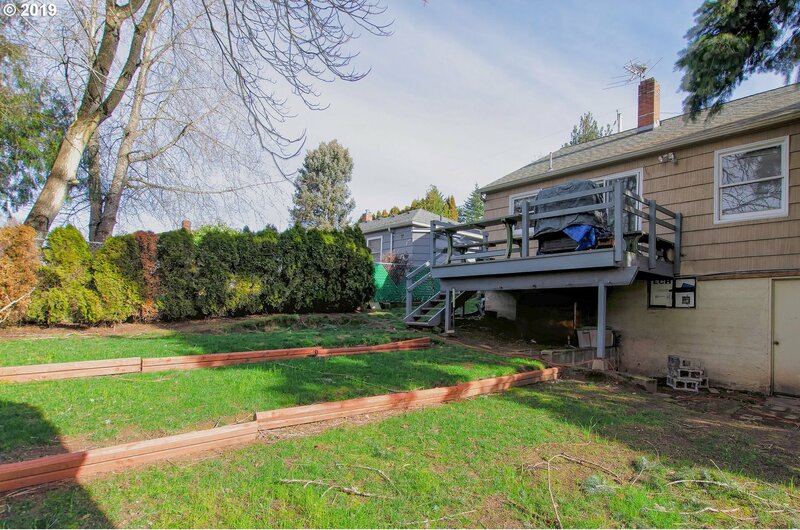 This home lives larger than it looks with three bedrooms and 1.5 baths. 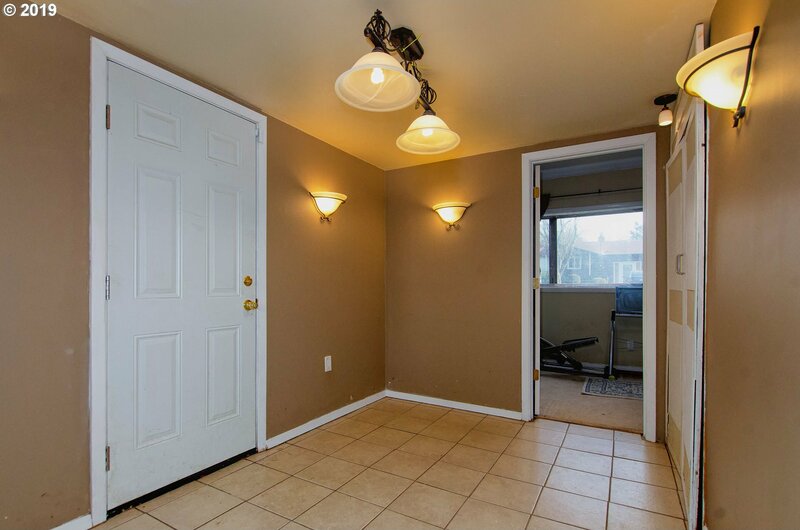 The main has a light filled living room, 2 bedrooms, kitchen and dining area. 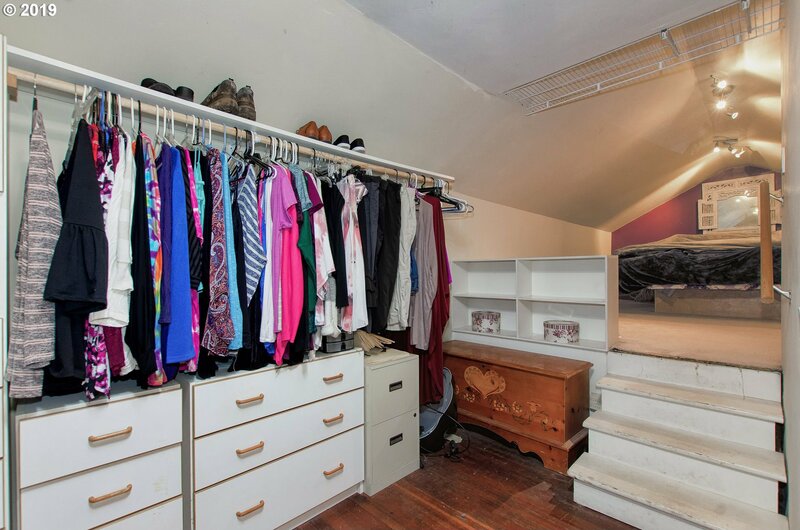 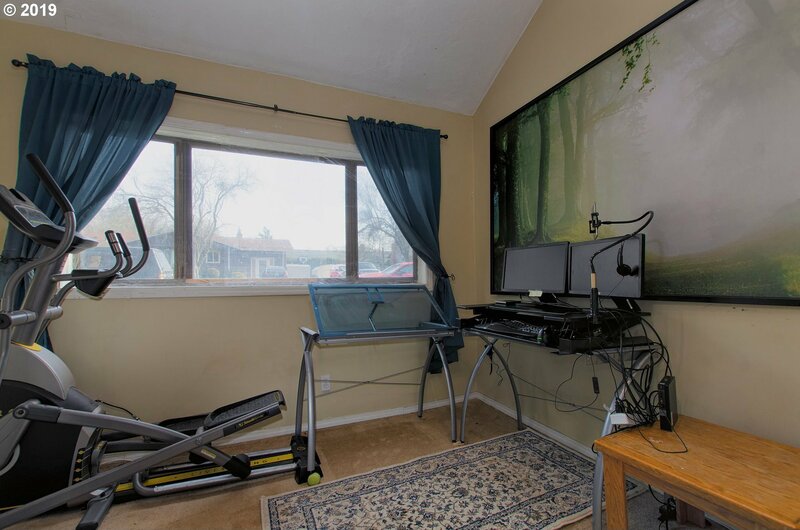 The converted upstairs features the master with ample closet space/storage. 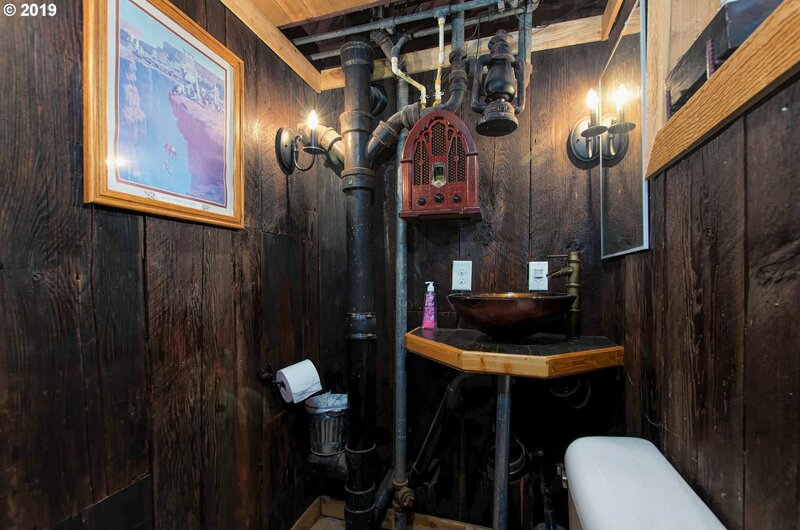 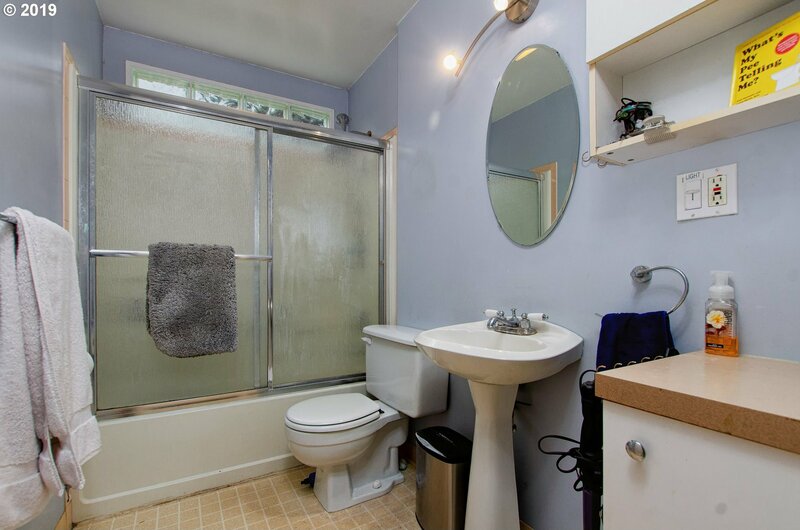 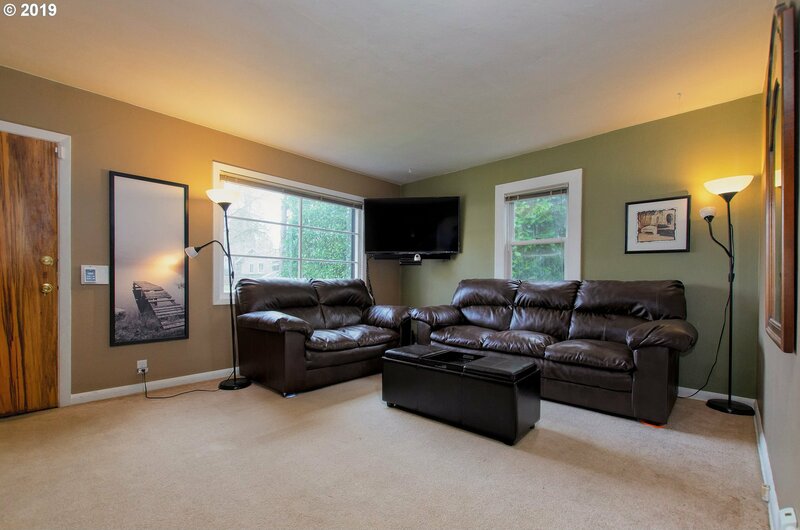 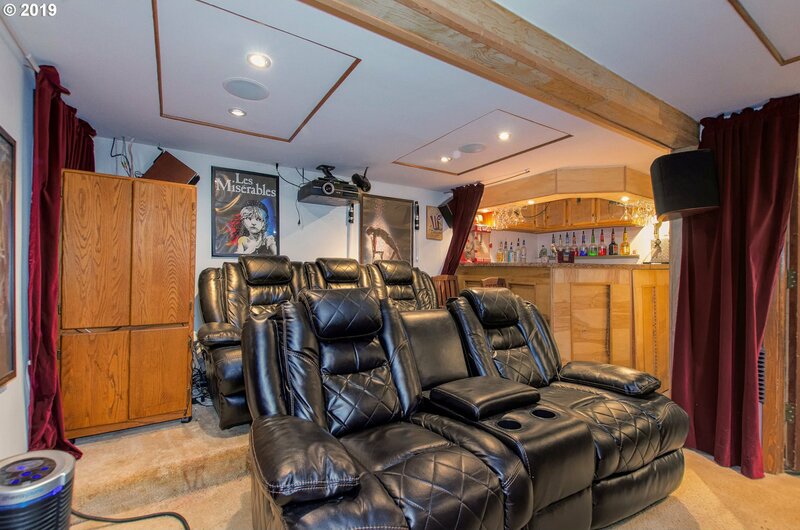 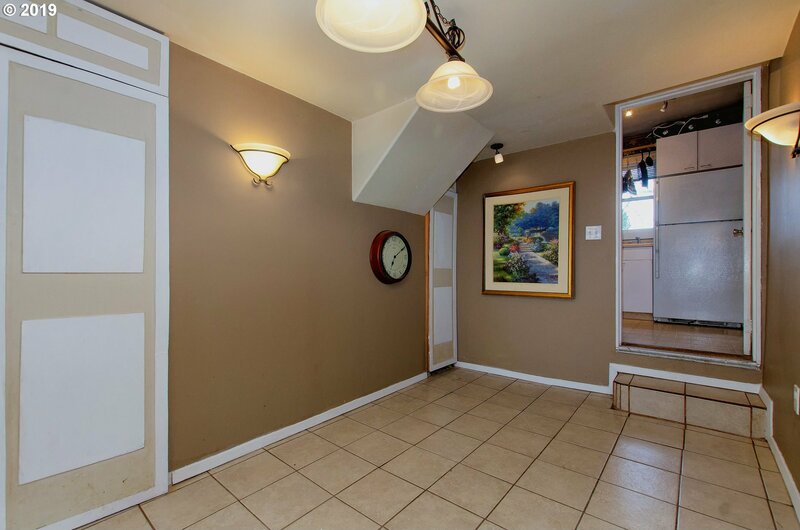 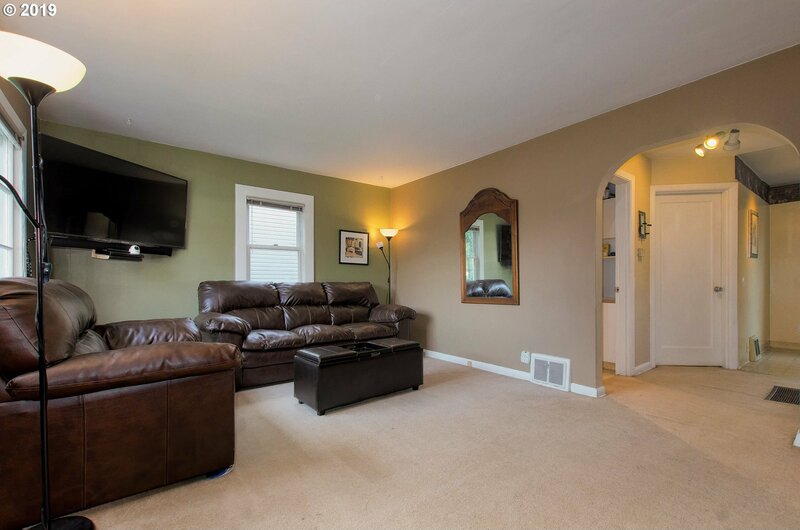 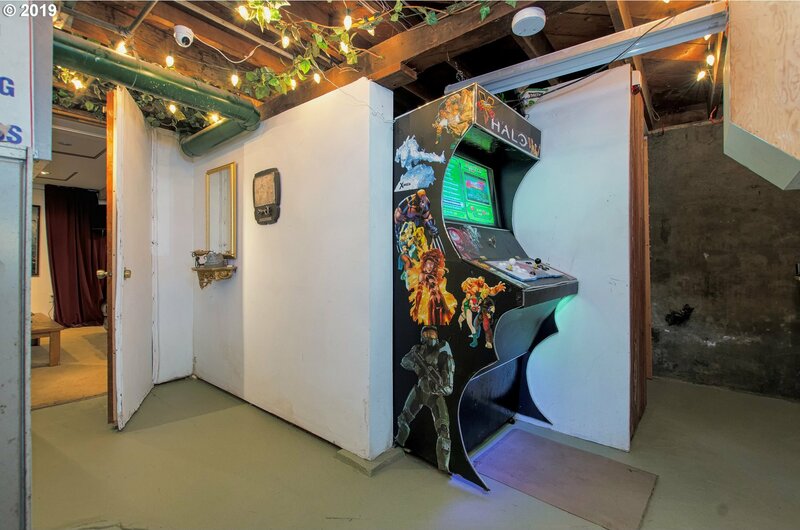 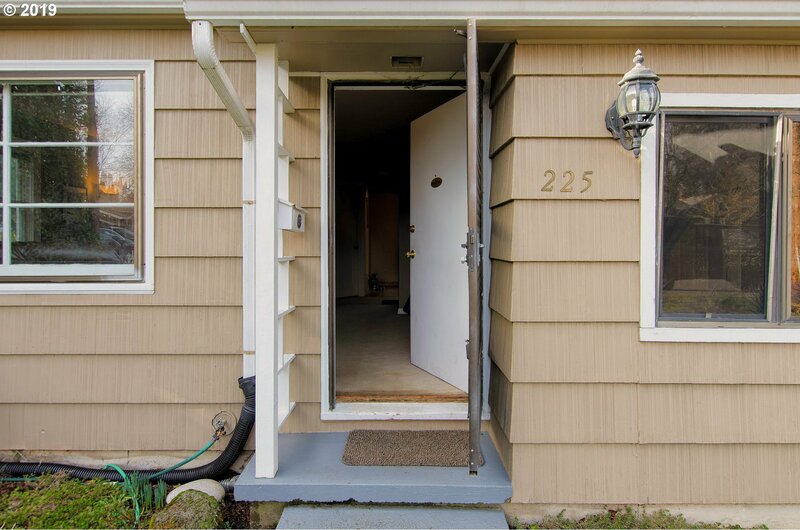 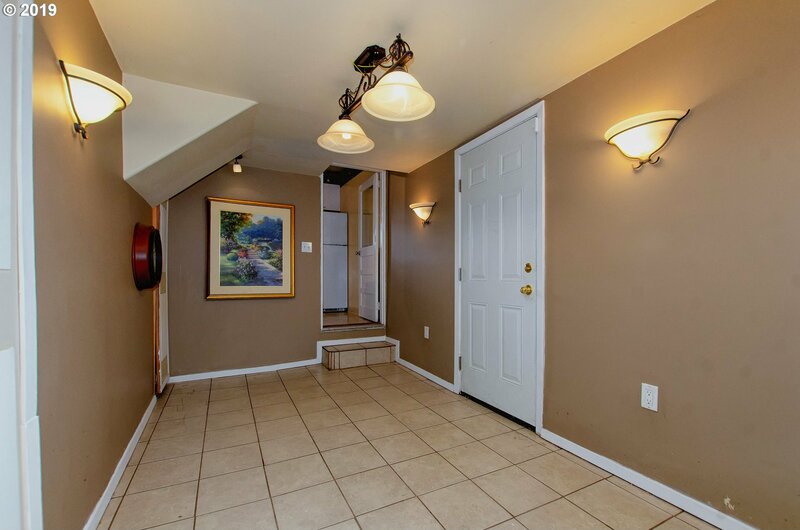 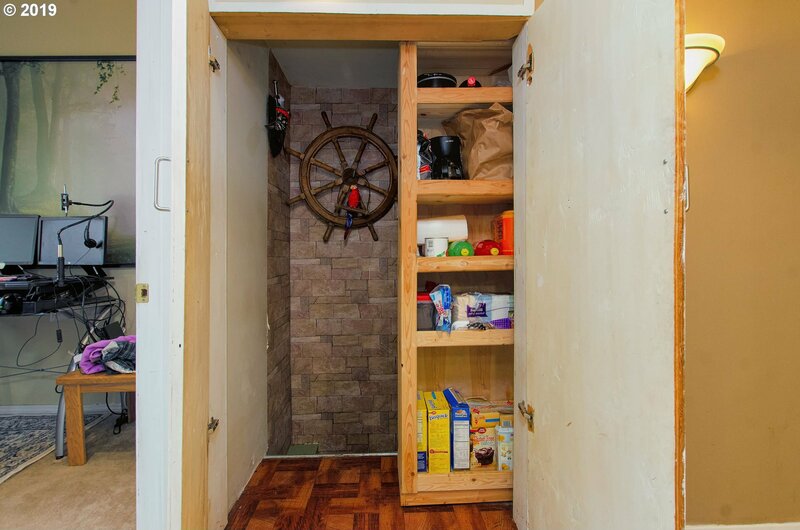 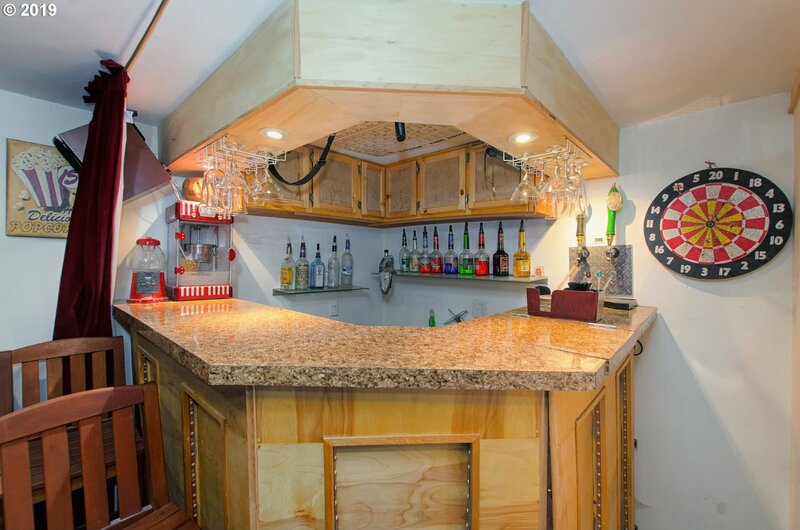 Don't miss the secret passage to the fantastic downstairs theater room, bar and 1/2bath. 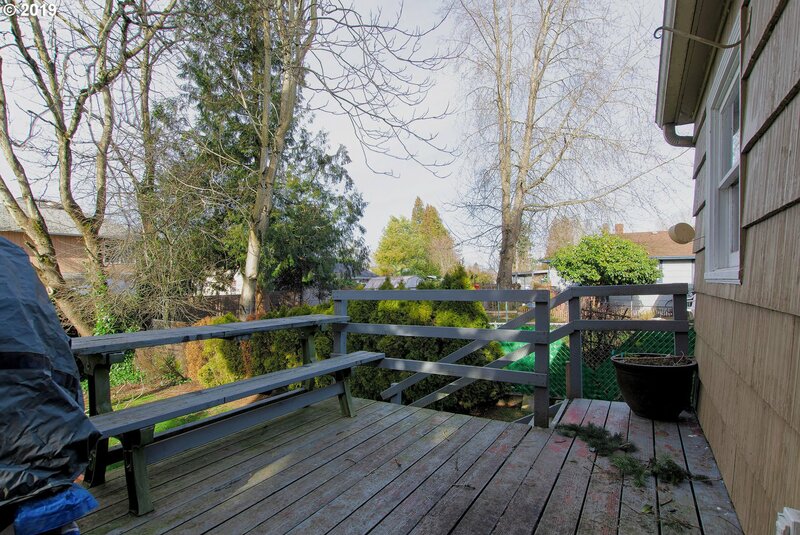 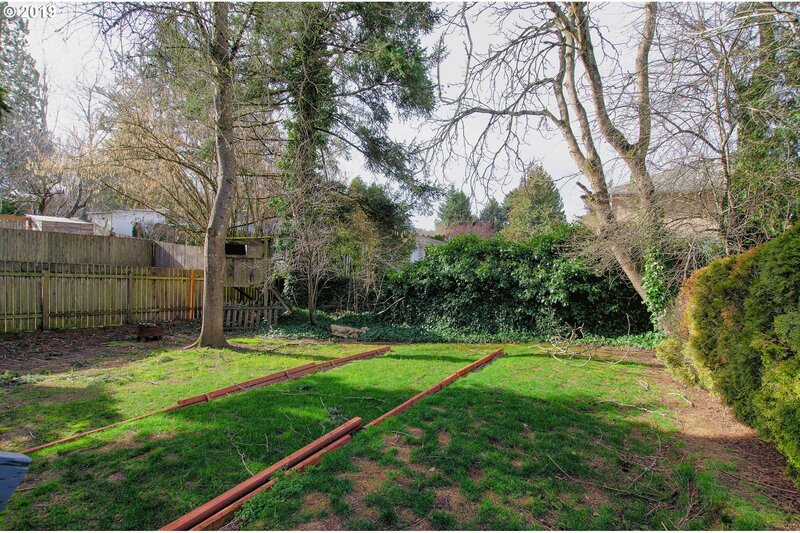 Large back deck, with fenced yard. 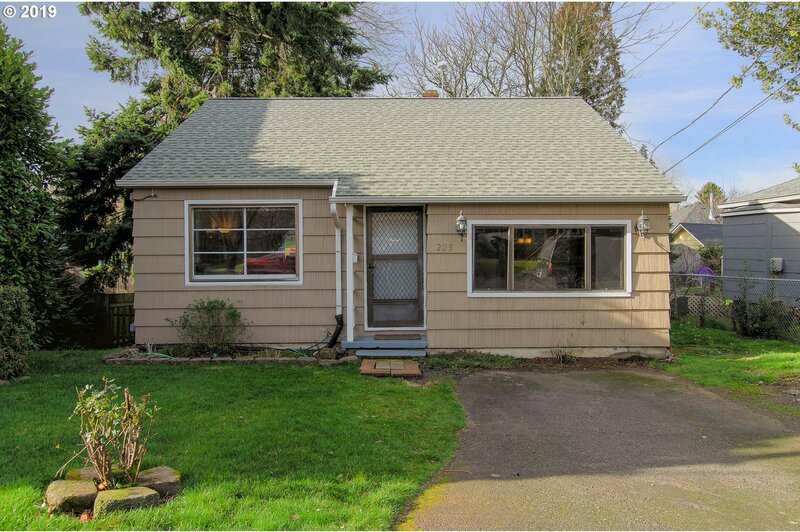 Listing courtesy of Cascade Sothebys International Realty. 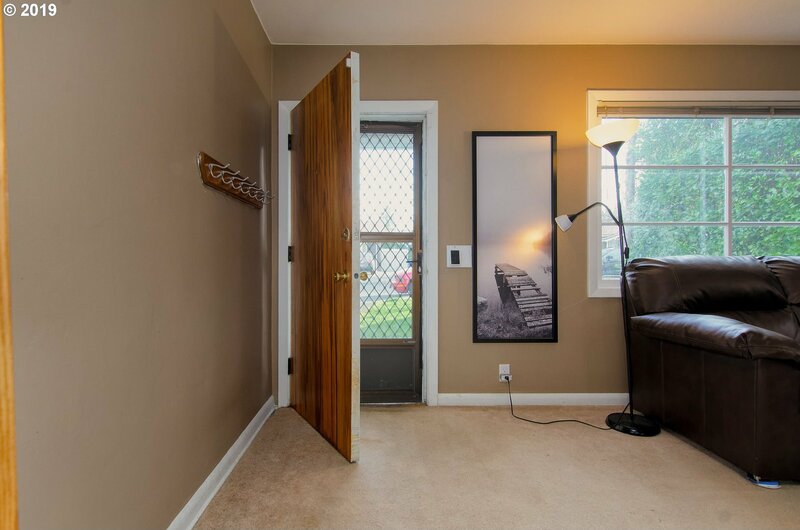 Selling Office: John L. Scott Sandy.